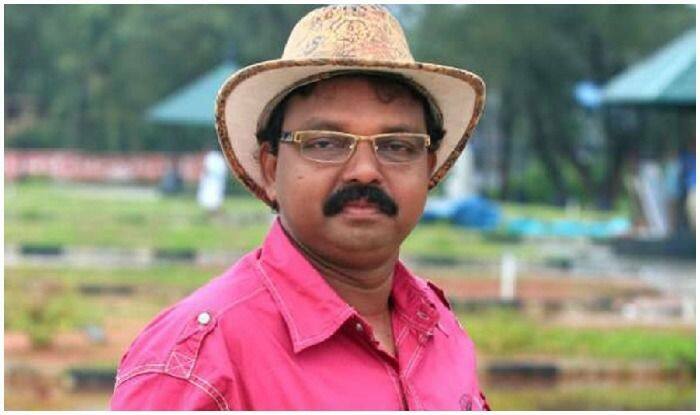 Malayalam film director K.K. Haridas passes away earlier today following a heart attack in a private hospital in Kochi. He was admitted to the hospital in the morning and breathed his last at around 11:30 am. Haridas, 52, started his career as an assistant in the 80s and since then has worked as an associate in 48 films before turning into a full time director. He has directed a total of 20 films. He is survived by wife Anita and children Haritha and Suryad. His debut was the 1994 Blockbuster film Vadhu Doctoranu. His other well-known films are Kakkakum Poochakkum Kalyanam and Kinnam Katta Kallan.